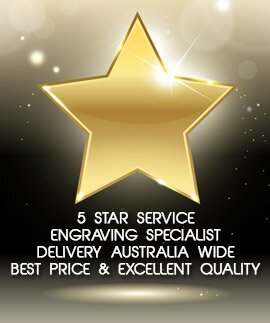 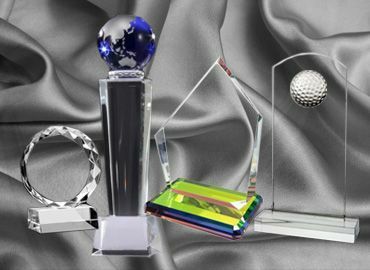 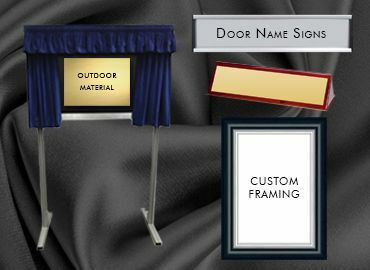 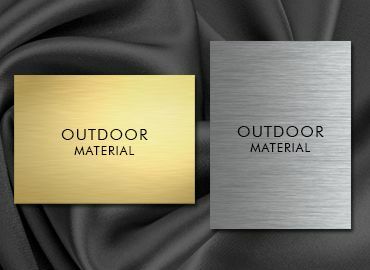 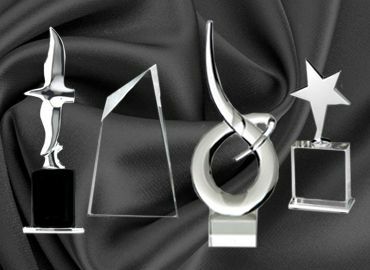 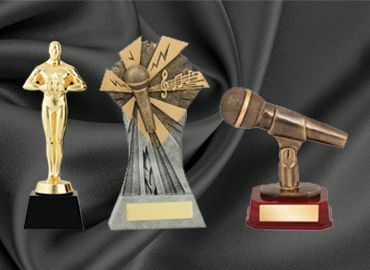 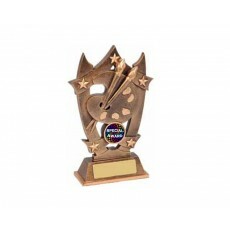 Art trophies are available from our range of trophies. 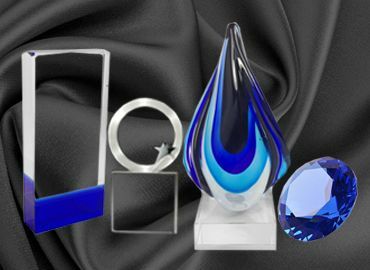 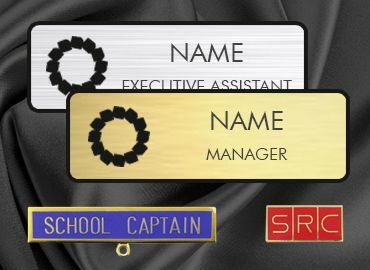 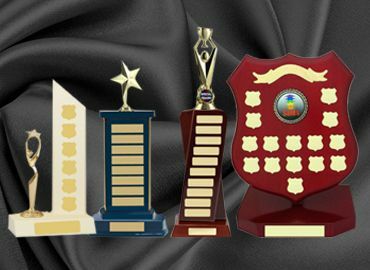 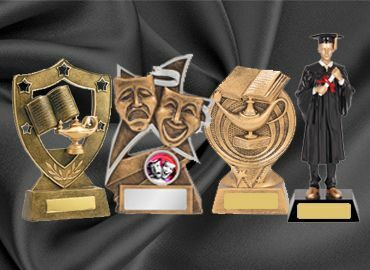 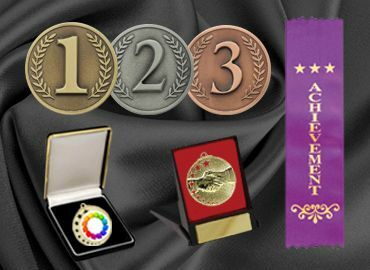 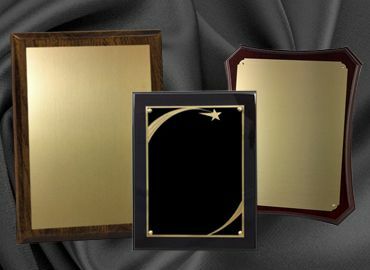 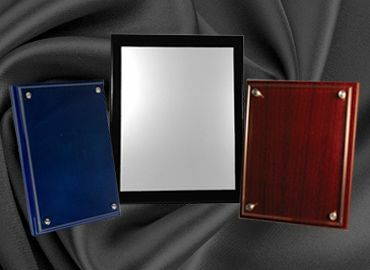 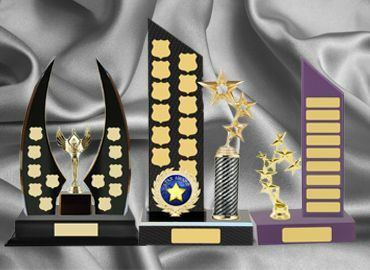 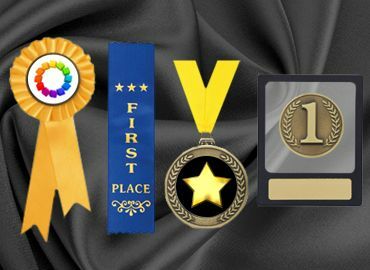 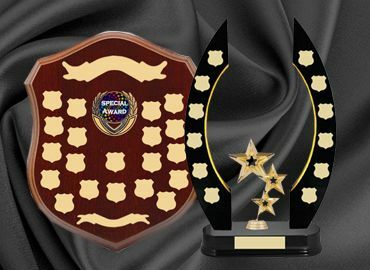 There are resin art trophies or generic trophies that can have the artists palette and brushes on an acrylic button which can be inserted in a range of inexpensive trophies to suit the school’s budget. 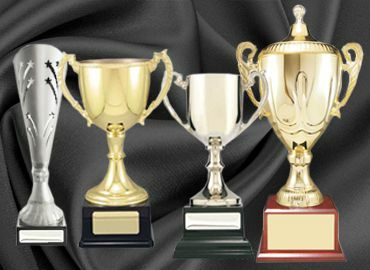 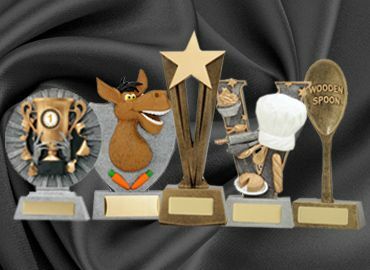 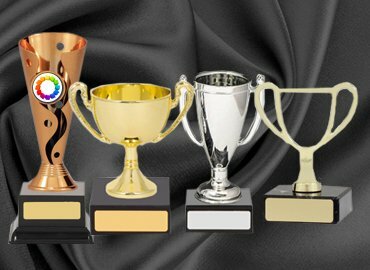 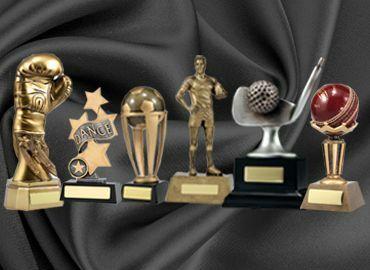 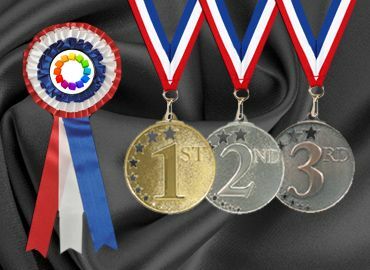 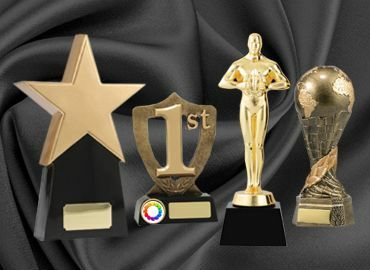 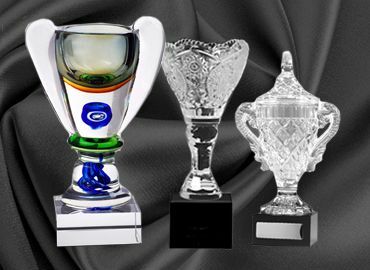 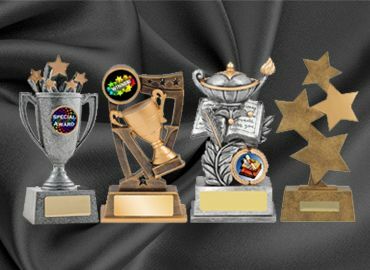 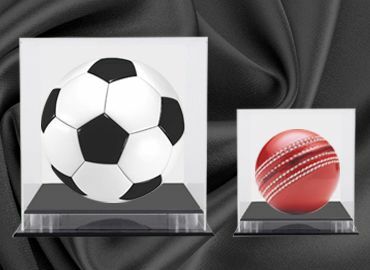 Small trophy cups which are many and varied and have a space for a button are very popular for this category.